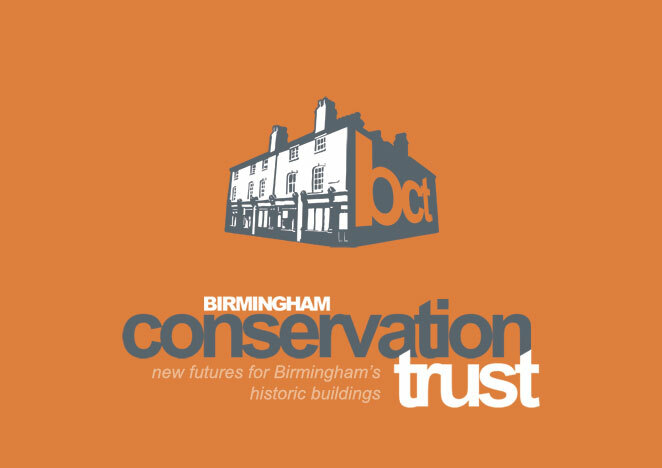 The Trust works with local people, businesses and government to find imaginative, sustainable solutions to secure the long-term future of historic buildings at risk. We believe that preserving the best of old architecture alongside the new has many benefits. It fosters community identity and pride, it promotes tourism, and it acts as a catalyst for urban regeneration. It makes Birmingham a better place to live, work and play.